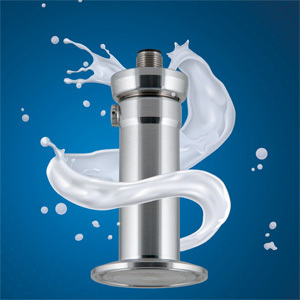 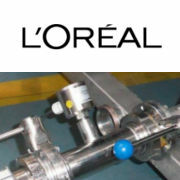 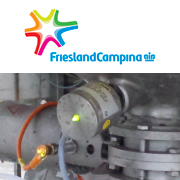 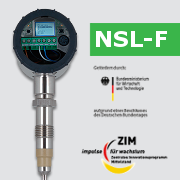 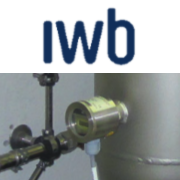 By installing the Anderson-Negele NCS-L-11/50 limit sensor into a mixing tank for cream, quark and yoghurt, FrieslandCampina achieved more reliable level detection as compared to the previous solution, even when product remnants in the tank foam up. 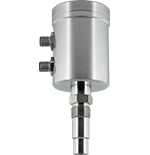 This helped decrease cleaning time and maintenance costs. 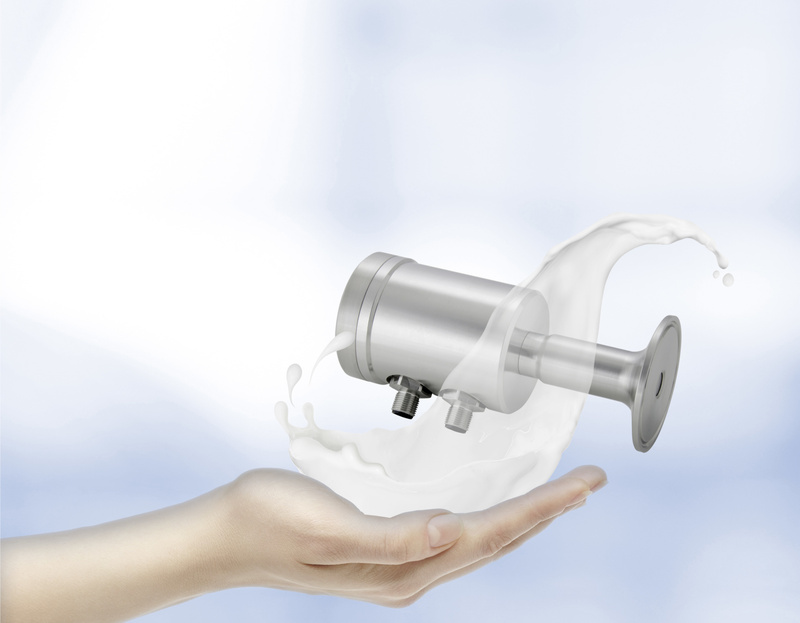 With its special design, the NCS-L-11/50 is perfectly suited for adhesive substances and is able to distinguish reliably between foam and product.